Hannah’s Food Journey is about helping people artfully produce stunning cuisine in a balanced meal with adequate technique and skill to make it an incredible experience for the diner. My blog journals my adventures through a world of ideas as I walk the pages of cookbooks from one cuisine to another. A graduate from Escoffier Online International Culinary Academy, Hannah is an active professional chef. She is also a Certified Holistic Health Practitioner from the American Association of Drugless Practitioners and is a graduate of the Institute for Integrative Nutrition, the world’s largest nutrition school. With plenty of culinary adventures to share with fellow cooking enthusiasts, Hannah is a frequent writer on health and creative cuisine for her blog, Hannah’s Food Journey, various eBooks, and motivational materials. She also is the host of her weekly cooking show that provides busy moms with simple recipes for every family. She also hosted her own weekly YouTube cooking show to inspire busy moms. 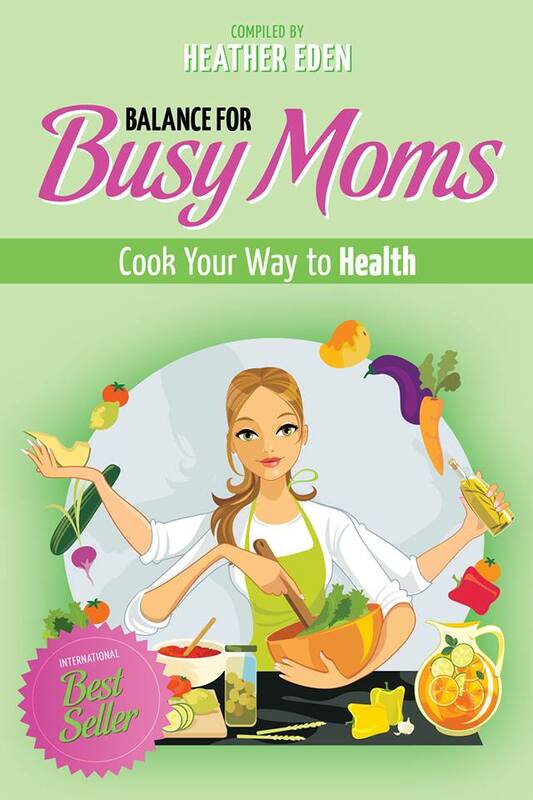 Hannah is now a co-author in an international best selling cookbook “Cook Your Way to Health.” This gluten-free cookbook is a great resource for moms and families striving for more nutritious whole foods. "This is the best meal we have had out in a while." "My family recently had the opportunity to have lunch at the Blackberry Patch Café, and it was outstanding! Between the four of us, we sampled everything on the menu except the fruit tart, and we were all delighted with our meal. I really enjoyed the guacamole and freshly made chips! The kids are still talking about the chocolate chip cookies and ice cream – the cookies were warm having just come out of the oven! We can’t wait to enjoy future menus and highly recommend the Blackberry Patch Café to others!" "I had the fruit tart and it was superb"
"That guacamole WAS creamy deliciousness, for sure--- especially with the homemade chips! Meal & service was great! And those chocolate chip cookies?!?! MY, oh MY---- warm, gooey GOODNESS!!"